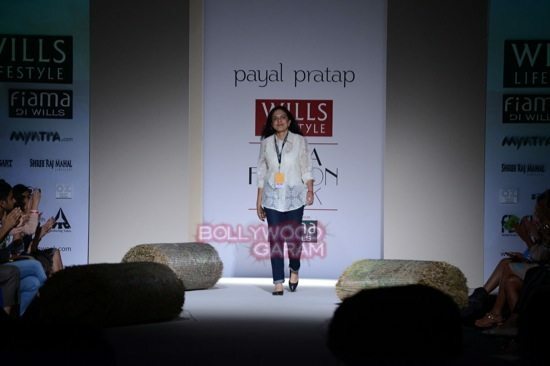 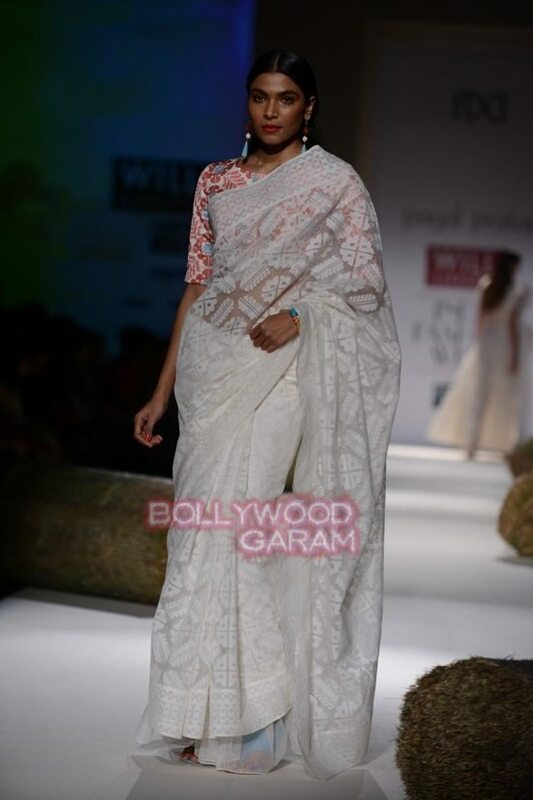 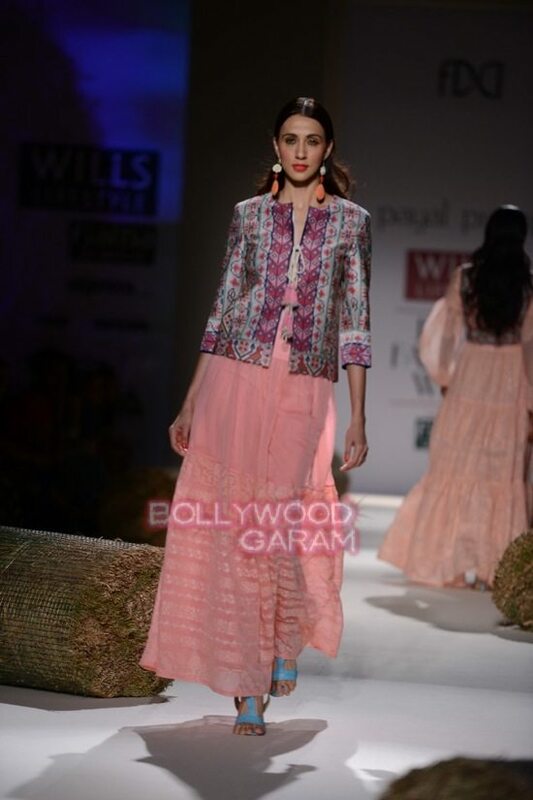 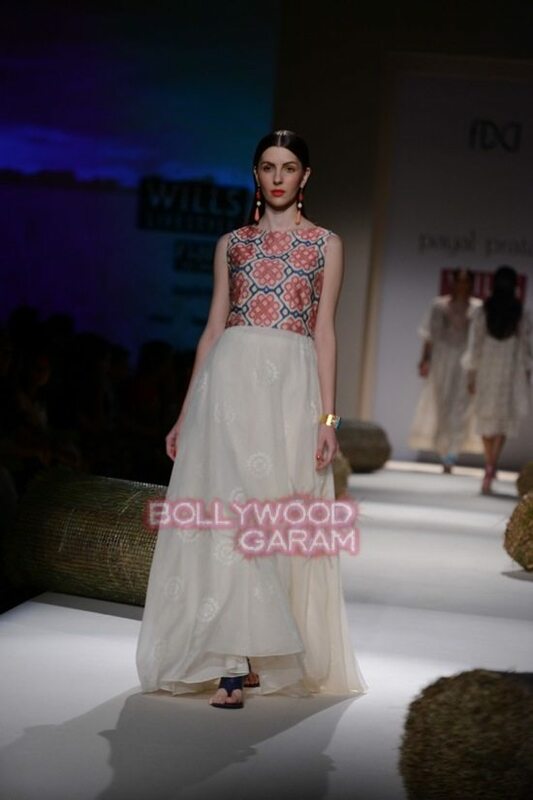 Day 2 saw Payal Pratap flaunt her off-beat collection for the modern Indian woman. 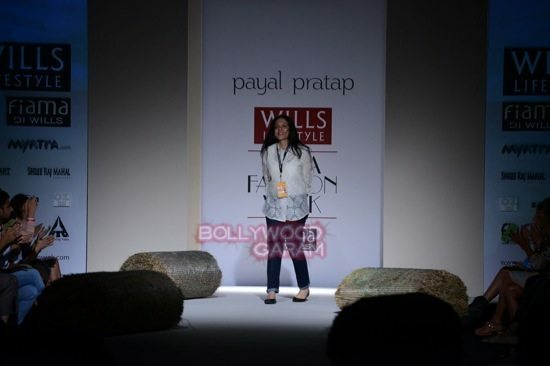 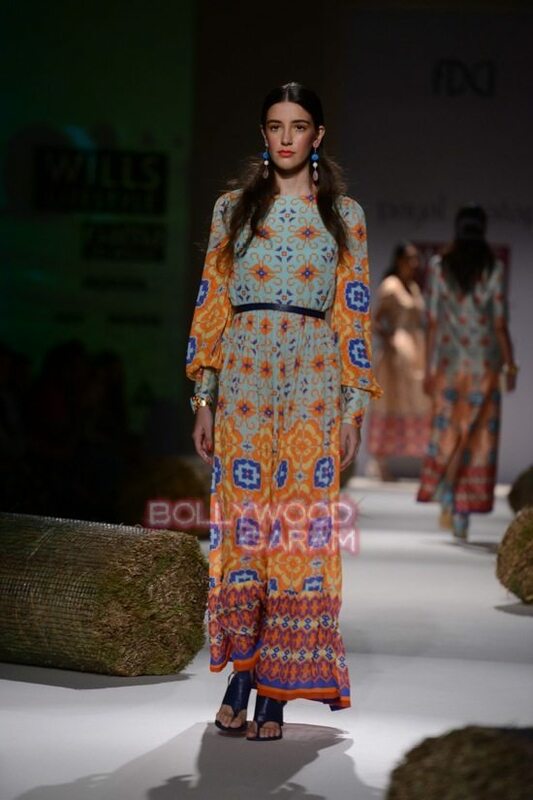 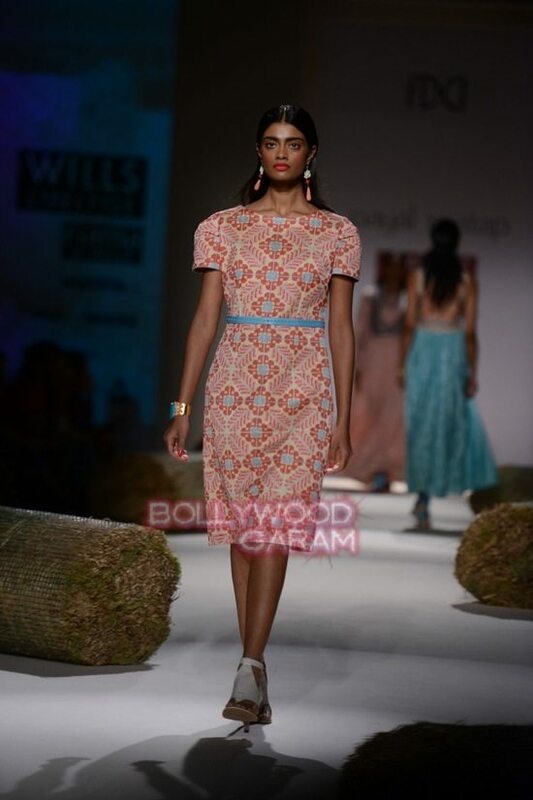 Indian designer Payal Pratap showcased her collection on day 2 of the Wills Lifestyle India Fashion Week 2015 in New Delhi on October 9, 2014. 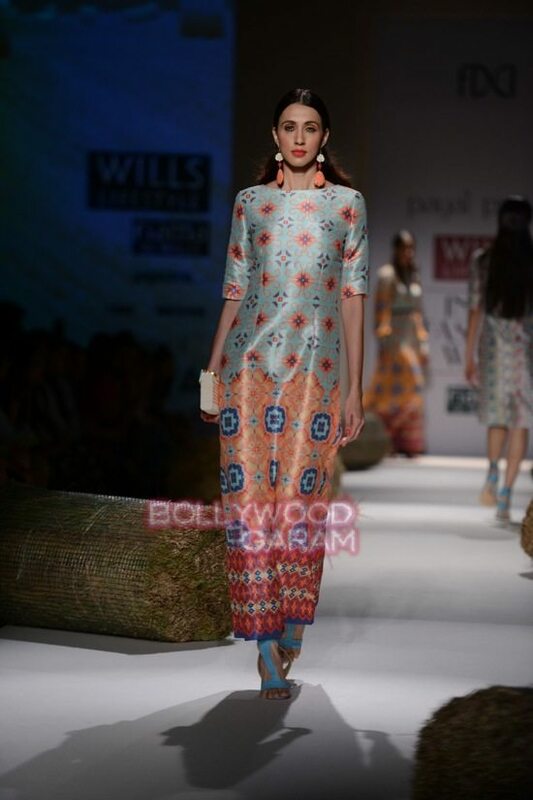 The collection by Pratap was all about color, shimmer and the amazing fabrics used. 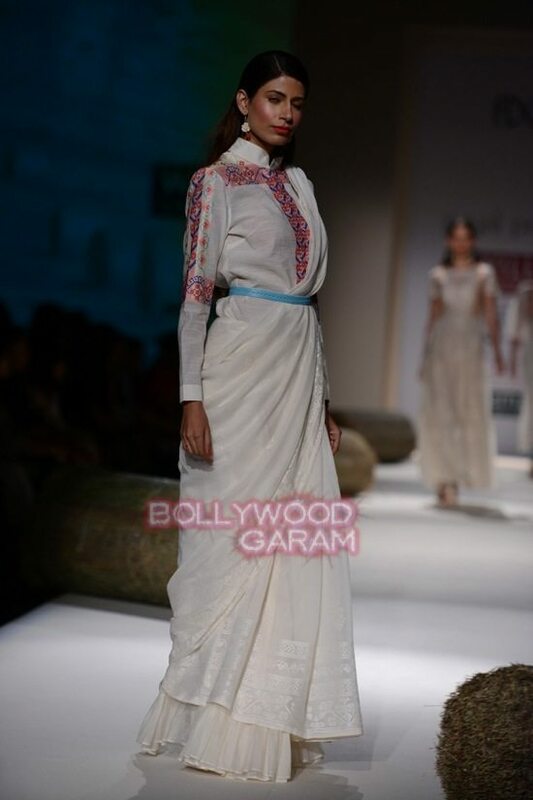 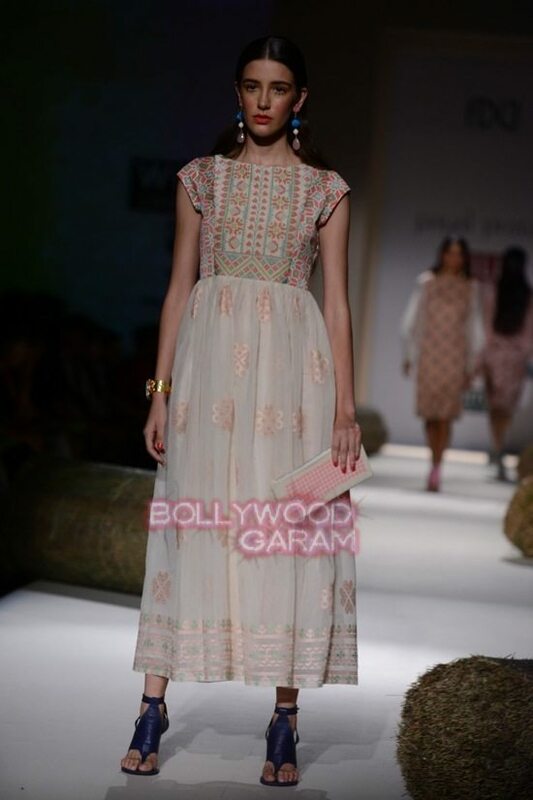 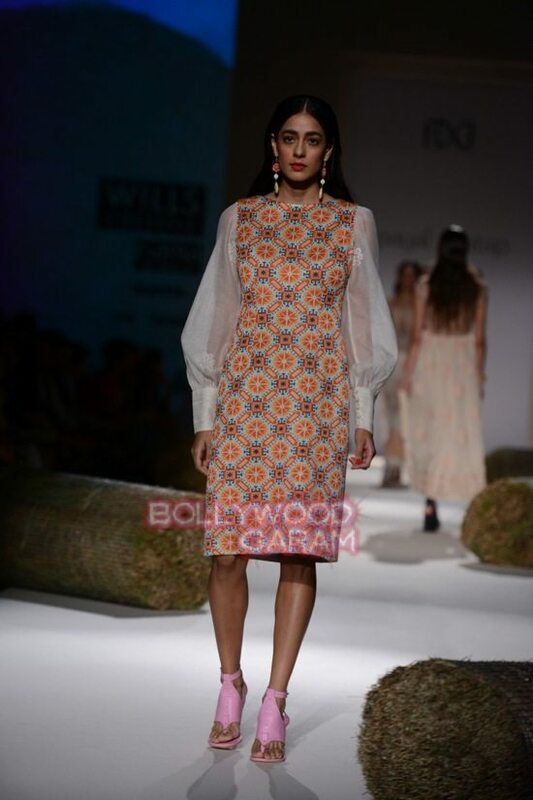 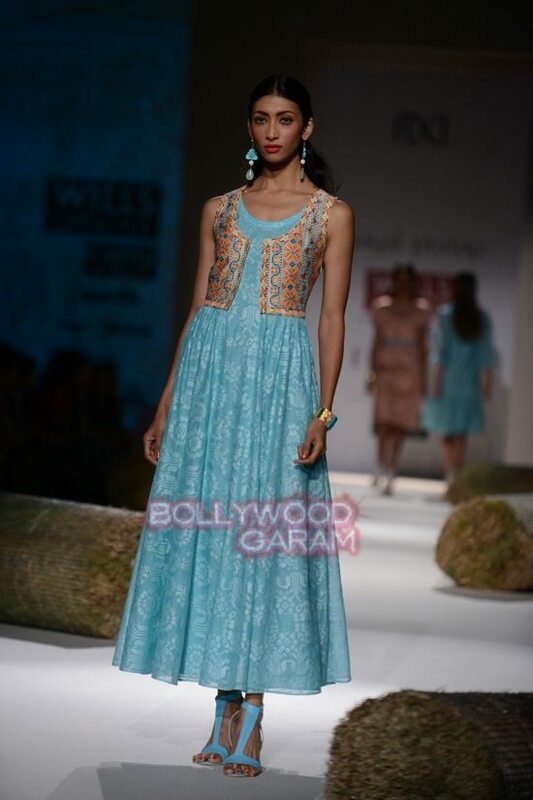 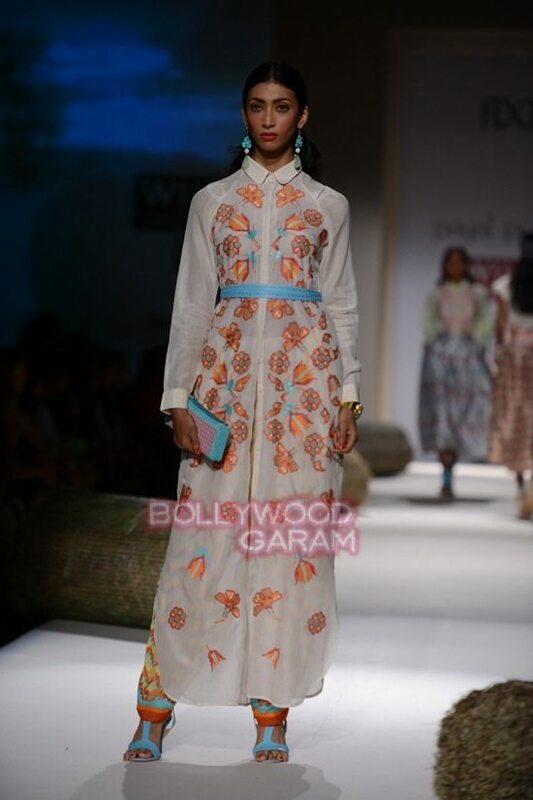 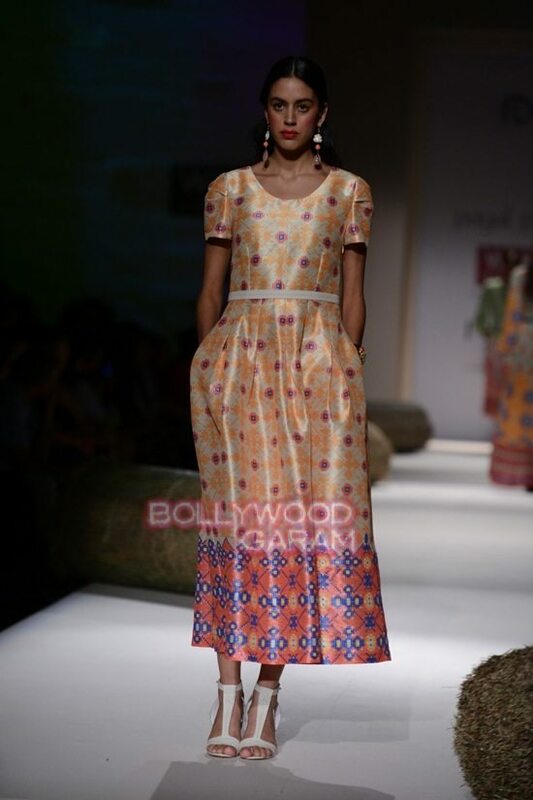 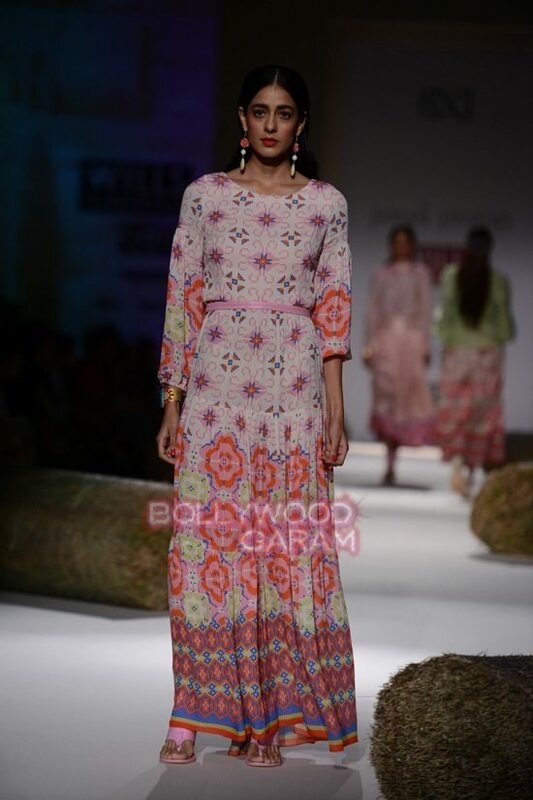 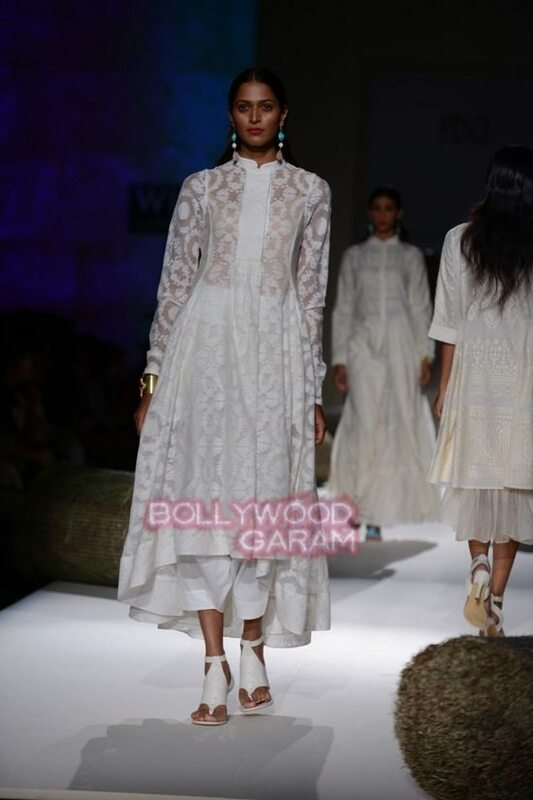 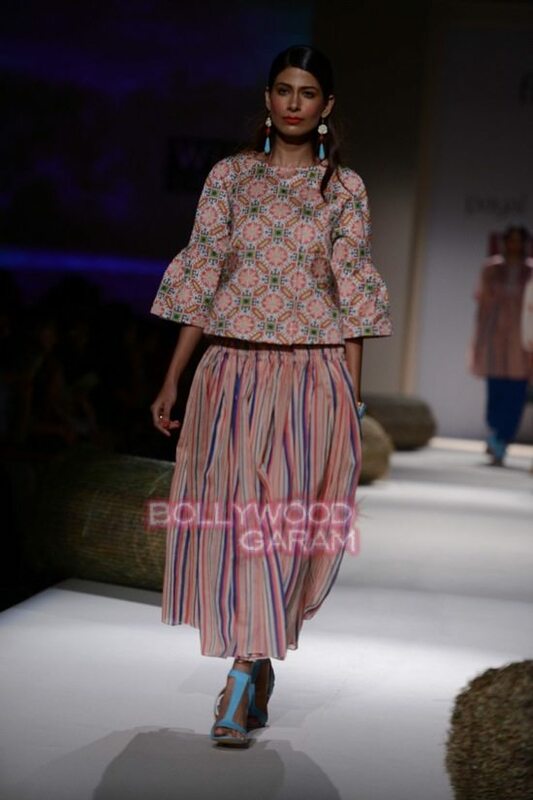 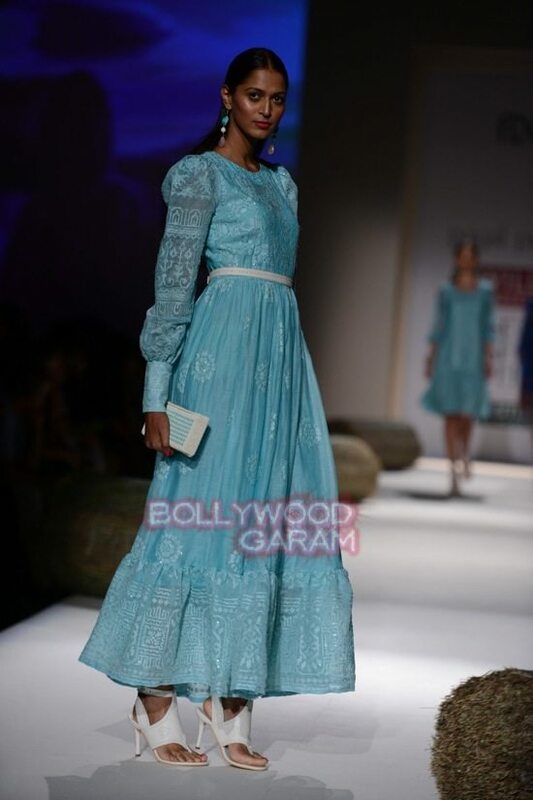 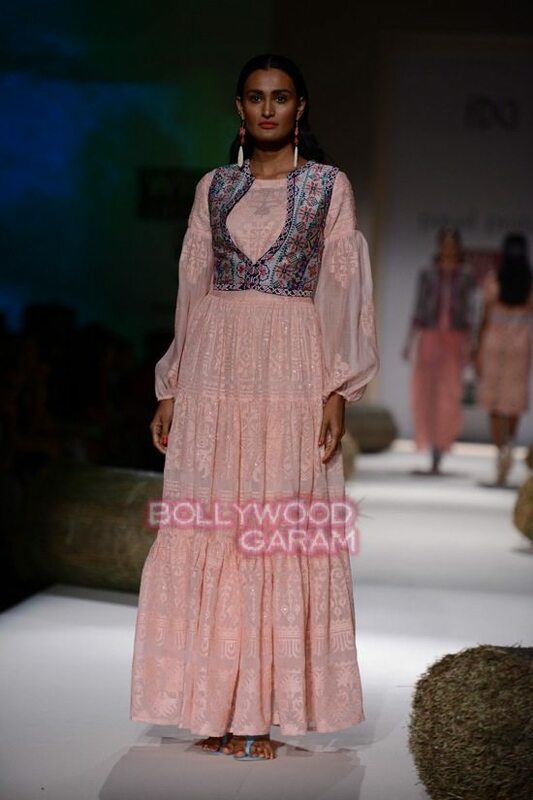 The line was showcased specially for Indian women who are modern, independent and deep rooted in tradition. 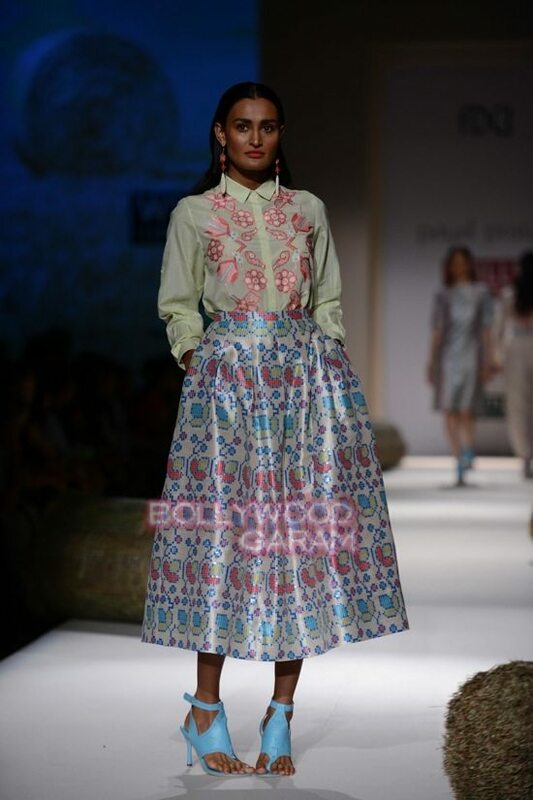 The first line of Pratap’s collection was shimmery as the fabric used resembled a plastic kind of material. 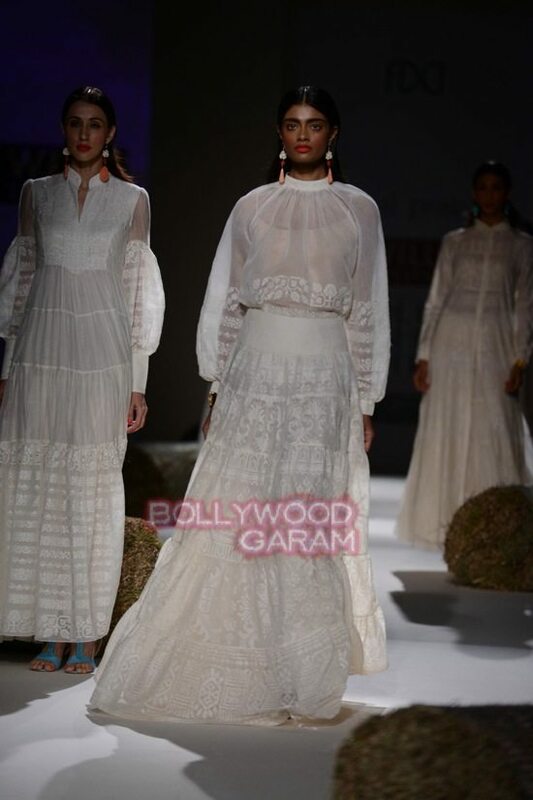 The glow in the designs were mesmerizing and showcased elegance. 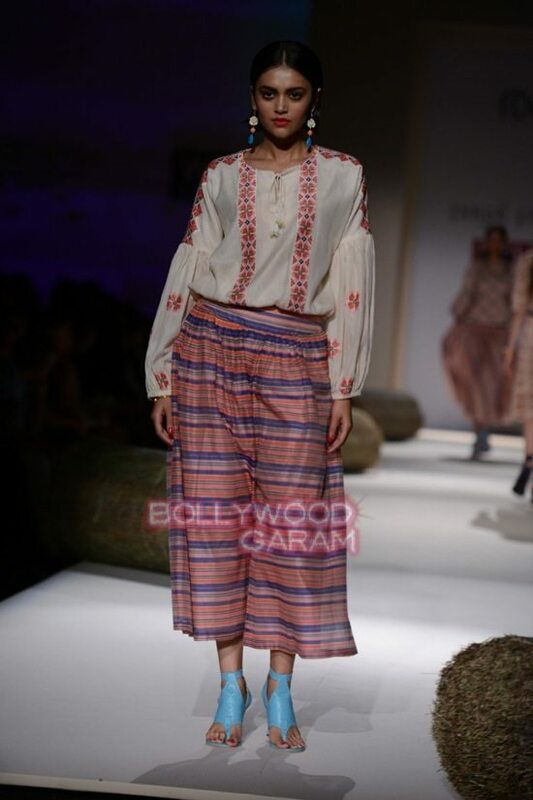 The collection reflected a rich cultural heritage from various regions and a peculiar fashion trend was also noticed. 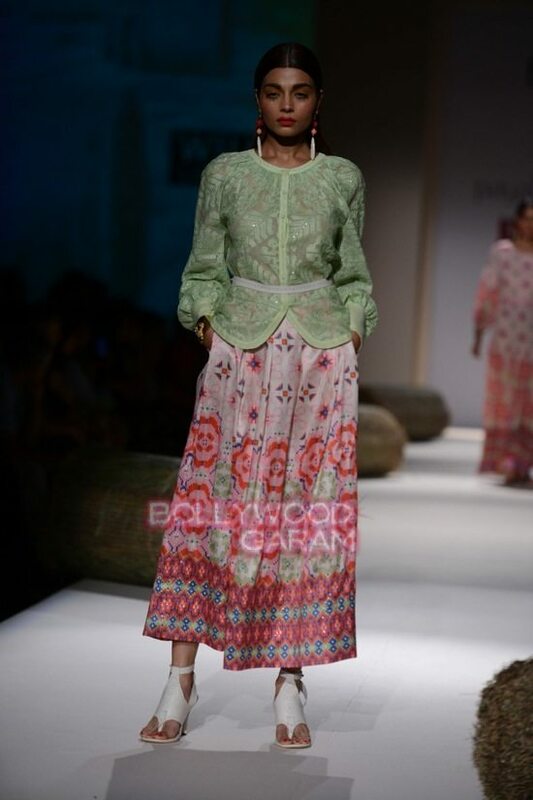 There were textures, patchwork, intricate detailed embroidery and digital prints.